Is something about to happen in Germany that will shake the entire world? According to disturbing new intel that I have received, a major financial event in Germany could be imminent. Now when I say imminent, I do not mean to suggest that it will happen tomorrow. But I do believe that we have entered a season of time when another “Lehman Brothers moment” may occur. 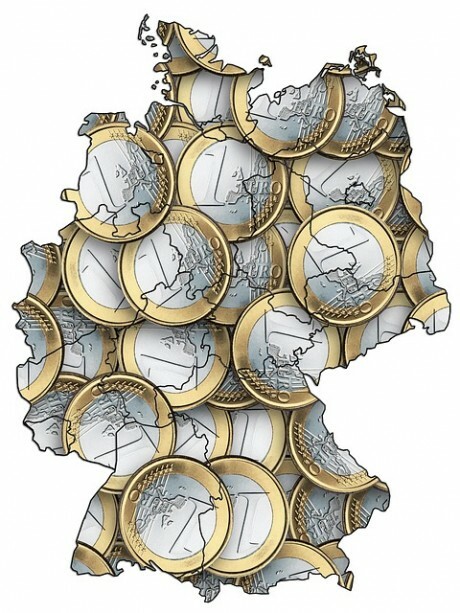 Most observers tend to regard Germany as the strong hub that is holding the rest of Europe together economically, but the truth is that serious trouble is brewing under the surface. As I write this, the German DAX stock index is down close to 20 percent from the all-time high that was set back in April, and there are lots of signs of turmoil at Germany’s largest bank. There are very few banks in the world that are more prestigious or more influential than Deutsche Bank, and it has been making headlines for all of the wrong reasons recently.